Augmented Reality had already existed in 1930’s, but with the recent advancements in the smartphone, it is slowly becoming a common household name among the users and industries. Nowadays many businesses & different sectors have begun using augmented reality to enhance and promote their business/ projects at a better level. And with the release of the product like Google Glasses it is becoming a hot trending topic in the market. 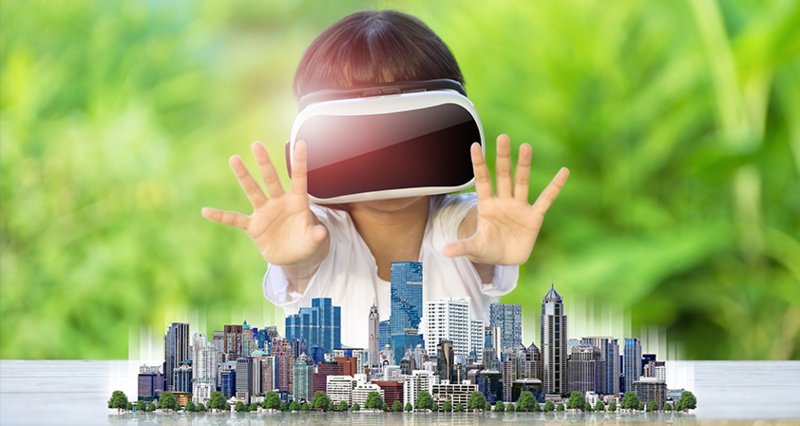 AR provides an intuitive way to provide real-world information and present it in an interactive manner so that the virtual elements become the part of the real world. 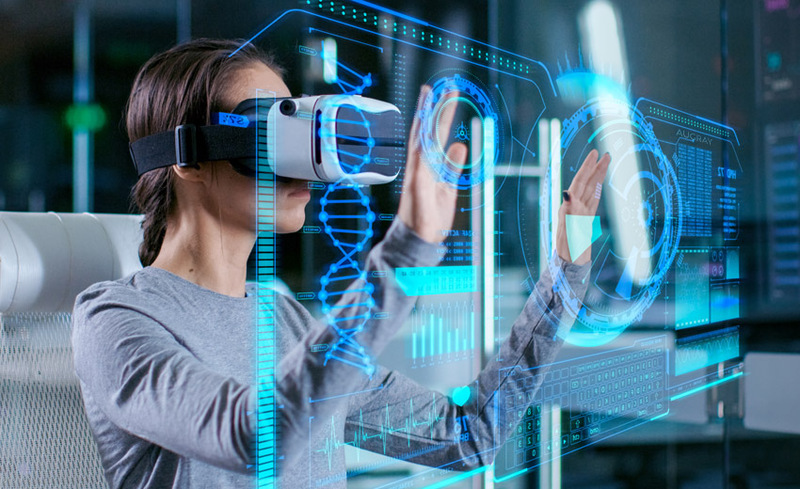 If you are a gamer, then it shouldn’t be something new to you that how augmented reality and virtual reality can revolutionize the entertainment industry especially gaming industry. 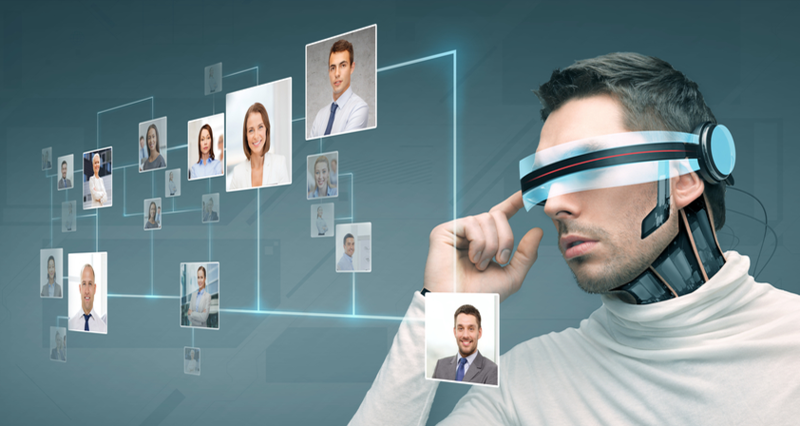 But there are several other industries which can also be enhanced by AR and VR. Like gaming industries, they too have the potential of blurring the differences between the real and digital worlds. Let’s have a look into some of the industries that had enhanced their marketing and promotion with the power of augmented & virtual reality. 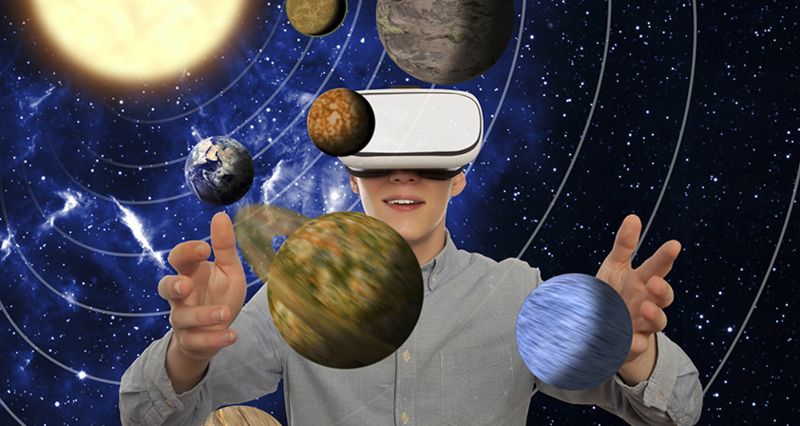 Education: Augmented reality and Virtual reality have made education more interactive and fun-filled. Many AR apps are getting developed which embeds text, images and videos as well as real-world curriculums. In 2015, Google has announced Expeditions, a virtual reality platform for classrooms. Students can use Cardboards to take guided tours to many cities and also inaccessible places like spaces. In terms of higher education, AR apps and 3D glasses are very useful. The coloring books by Disney has made the coloring activities very interesting as they can see their coloring objects becoming alive on pages by scanning them. Western University of Pomona, California, had recently opened a virtual reality center for medical students. It has various tools, including a digital dissection table. A company called Touch Surgery also uses augmented reality technology to train the surgeons in various complicated surgeries. 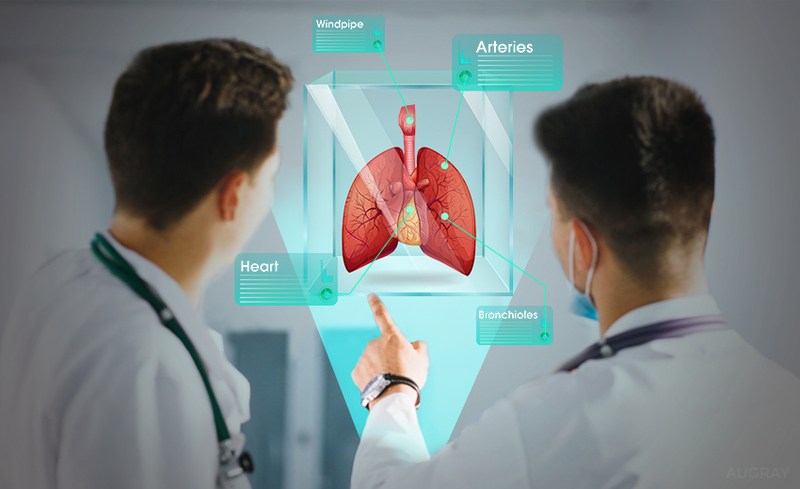 Healthcare: Augmented Reality and Virtual reality have revolutionized the healthcare field. Accuvein, an AR device which is a handheld scanner that projects an image of the skin of the valves, veins and bifurcations underneath which helps the doctors and nurses to find out a vein while giving an injection. Another medical AR app called Eyedecide uses camera display for simulating the impact of specific conditions on a person’s vision. 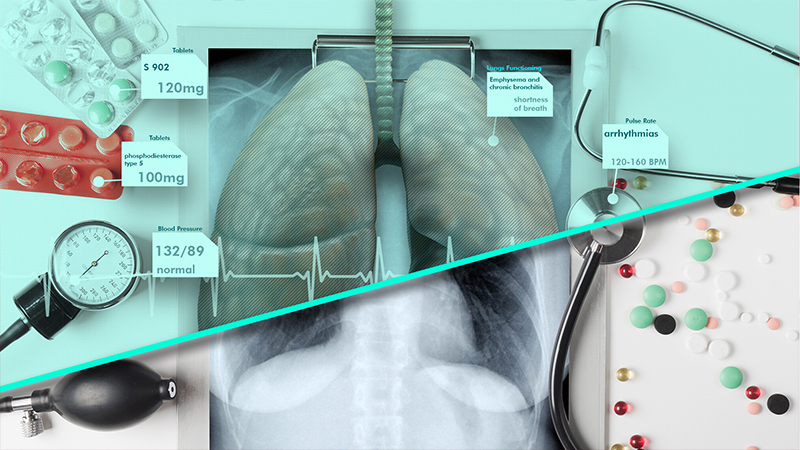 With the help of AR now Pharma companies can provide more useful and innovative drug information. Instead of reading long descriptions on bottles, patients can now see the use and actions of drugs through 3D in front of their eyes. Travel: Both AR and VR have enhanced the traveler’s experience, and changed the way they had seen the world. Now you can plan your trip seamlessly with the help of AR technology. With the increase in the number of smartphone users, the traditional method of planning a trip is slowly becoming outdated. Now at the tip of your finger, you get all the information required for the particular place that you are going to visit, so you can plan accordingly. You can go through a virtual tour of your hotel room that you want to book or see the surrounding visiting areas of the particular place. Google’s AR app, Worldlens has made it easy for the users to aim their smartphones at the signboards and automatically translates them. This application is very useful for International Business Travellers. In India, the government of Kerala and Gujarat have already implemented Augmented Reality in Tourism. Gaming: Gaming is perhaps the only industry that has utilized the potential of AR at its best. AR has actually changed the way the gamers have played games till now. And with the release of Pokémon Go, users have got the experience of playing an Augmented Reality game. You can step out of your house with your device and play the game and see your favorite gaming characters coming alive on the screen. The best part of AR games is that they make you active instead of making you a lazy person. You have to move around and play the game. Users get an immersive experience of games with AR technology which they have never got before. Very soon AugRay is going to launch its first-ever Avatar based AR game. Download the app and enjoy the game. Real Estate: The real estate sector is flourishing day by day, and the realtors are looking out for new technologies through which they can provide the immersive experience to their prospective clients and consumers. Augmented reality is a great tool that is facilitating both the realtors and the consumers. Through AR the buyers can just project their smartphones on the properties on sale and can get all the relevant information about it. They can see the position of their property, the look and feel of it after it is completed. The buyers need not enter the house. They can just pass by the construction site and can project their smartphones to see the overlaid data that is visible to them. This actually helps to make the right purchase decision. Some of the AR apps that are used in the real sector are Lux AR App, Homesnap App. 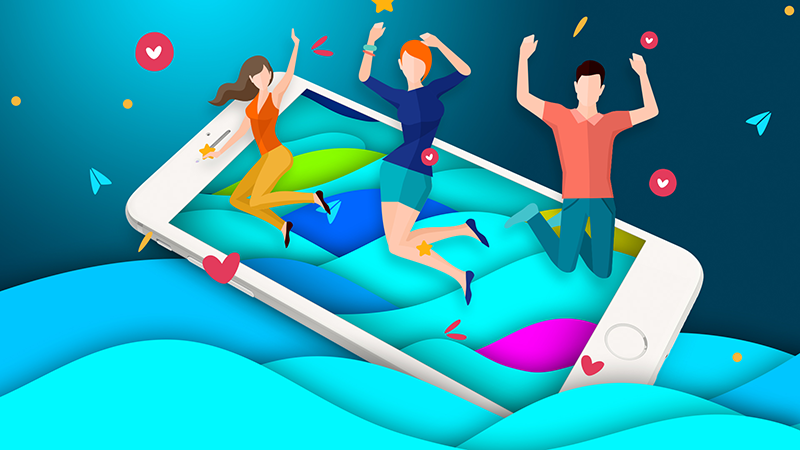 To tap this huge market and make a place for your brand, one needs to understand the potential benefit of AR and VR and introduce it for the marketing and promotion of the brand. 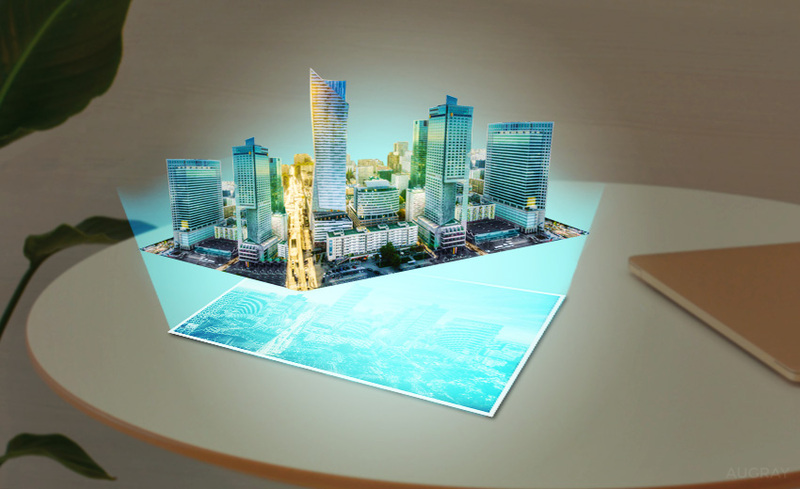 If you want to implement augmented reality solutions to your business, then contact AugRay today at info@augray.com and experience the magic of AR.